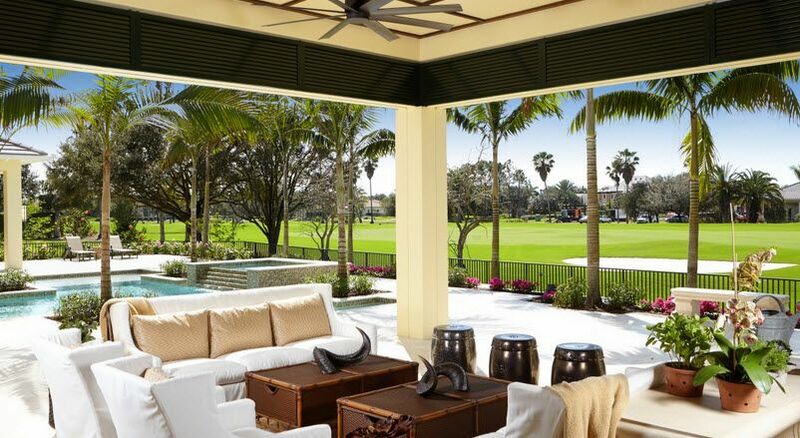 Relax & Enjoy the View of the 14th Fairway, the Lake & Water feature from your Glassed-in Lanai! This Immaculate, Impeccably Maintained & totally updated 2 BR, 2 Bath, 1st floor End unit, is being offered Turnkey furnished. Large Neutral Tile floors set on the Diagonal in the entry, kitchen & Great room & Gorgeous engineered Hardwood floors in Both BR's. The kitchen features Granite counters, Stainless appliances & a custom built, movable table/desk. Both bathrooms have been updated with Quartz counters, New sinks, Faucets & Fixtures. The Master Bath has a stunning New shower with a Frameless glass door. A/C and water heater only 1 year old. Fantastic location with an easy walk to the Carrington pool or all of the Stonebridge Club activities. Buyer Bonus: Carrington just had a new roof installed on all buildings with no Special Assessment. 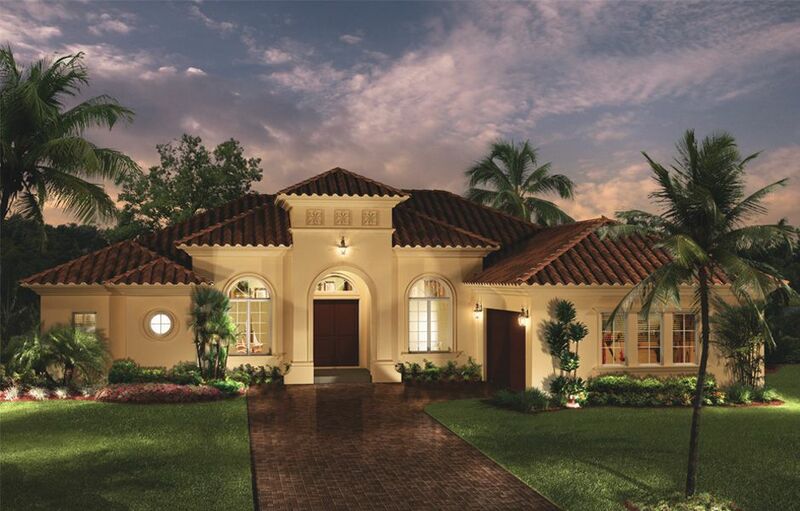 Stonebridge is a very friendly Gated Bundled Golf Country Club Community where Every Owner is a Member of the Club. Try the challenging 18 hole golf course or play tennis on one of the 5 lit Har-Tru courts. Take a class at the state of the art attended fitness center or enjoy fine or casual dining at the gorgeous Clubhouse! 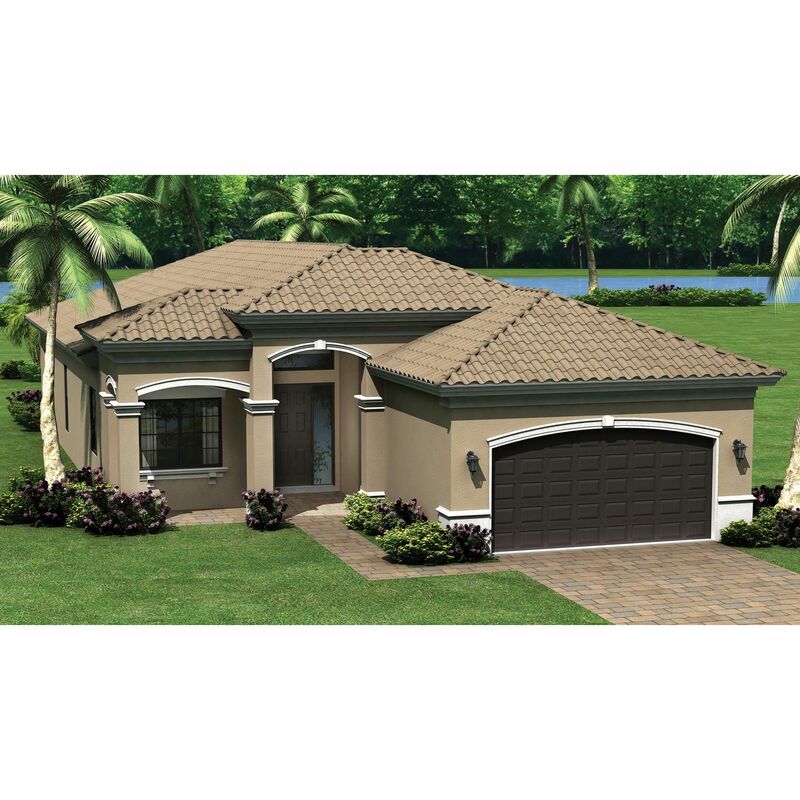 I would like more information about 2280 Carrington CT 101 Naples, FL 34109 MLS #219028668.